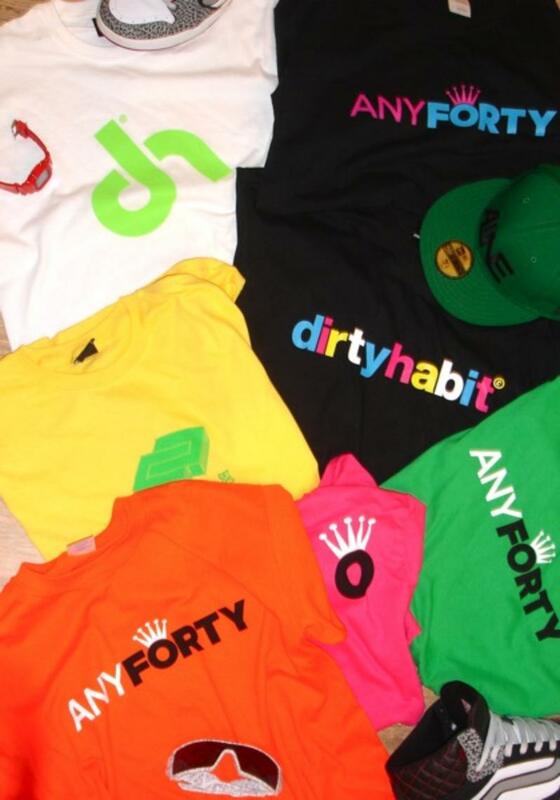 « We are Any Forty! Our new Series 2 range of the Icon tee made it onto the digital pages of Mbuk’s blog about how lairy colours are the way forward. This entry was posted on September 15, 2008 at 10:38 pm and is filed under Any Forty. You can follow any responses to this entry through the RSS 2.0 feed. You can leave a response, or trackback from your own site.